142 pages | 50 B/W Illus. The economics literature on industry dynamics contains a wide array of empirical works identifying a set of stylized facts. There have been several attempts at constructing analytical models to explain some of these regularities. These attempts are highly stylized and limited in scope to keep the analyses tractable. A general model of industry evolution capable of generating firm and industry behaviour that can match the data is needed. This book endeavours to explain many well-documented aspects of the evolution of industries over time. It uses an agent-based computational model in which artificial industries are created and grown to maturity in silico. While the firms in the model are assumed to have bounded rationality, they are nevertheless adaptive in the sense that their experience-based R&D efforts allow them to search for improved technologies. Given a technological environment subject to persistent and unexpected external shocks, the computationally generated industry remains in a perennial state of flux. The main objective of this study is to identify patterns that exist in the movements of firms as the industry evolves over time along the steady state in which the measured behaviour of the firms and the industry stochastically fluctuate around steady means. 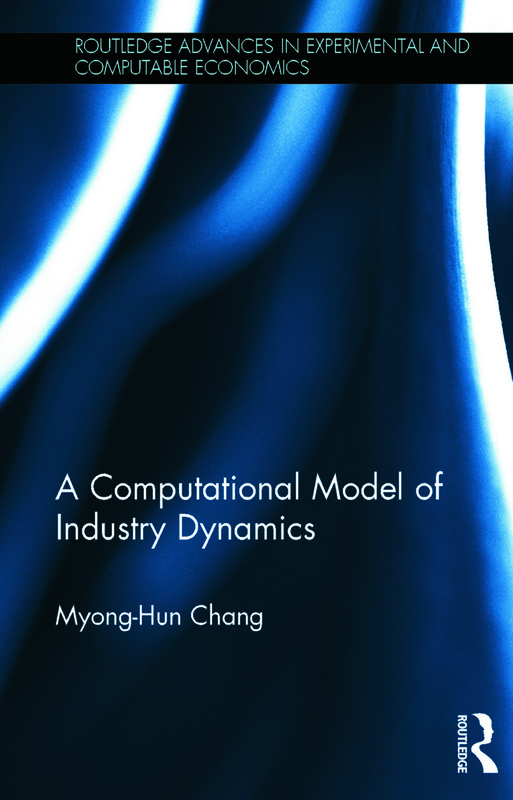 The computational model developed in this book is able to replicate many of the stylized facts from the empirical industrial organization literature, particularly as the facts pertain to the dynamics of firm entry and exit. Furthermore, the model allows examination of cross-industry variations in entry and exit patterns by systematically varying the characteristics of the market and the technological environment within which the computationally generated industry evolves. The model demonstrates that the computational approach based on boundedly rational agents in a dynamic setting can be useful and effective in carrying out both positive and normative economic analysis. Myong-Hun Chang is Professor and Chair of the Department of Economics, Cleveland State University, USA.